Golden Globe winner Idris Elba (Beasts of No Nation, Luther, Avengers: Infinity War) has joined Ricky Staub’s feature directorial debut Ghetto Cowboy, Variety has confirmed. Based on the highly acclaimed novel by Greg Neri, the film follows 15-year-old Cole, who is forced to live with his estranged father Harp (Elba) in North Philadelphia, where, despite the surrounding poverty and violence, he discovers the redemptive world of urban horseback riding. “This story was built out of a deep friendship and collaboration with the riders of North Philly, and I couldn’t be more excited to honor their legacy with this film,” Staub said. Ghetto Cowboy is written by Staub and Dan Walser (The Reclamation of David Simms) with Elba set to produce via his Green Door Pictures banner. Also producing the feature are Jeff Waxman, Jen Madeloff, Sam Mercer, Tegan Jones, and Walser. Last month, Elba joined the cast of the Fast and Furious spinoff Hobbs and Shaw opposite Dwayne Johnson (Skyscraper) and Jason Statham (The Meg) as the movie’s main villain. The actor also recently discussed reinventing The Hunchback of Notre Dame for Netflix and the privilege and challenge that comes with taking on such an iconic tale. Elba is also in pre-production on his upcoming Netflix comedy TV series Turn Up Charlie. 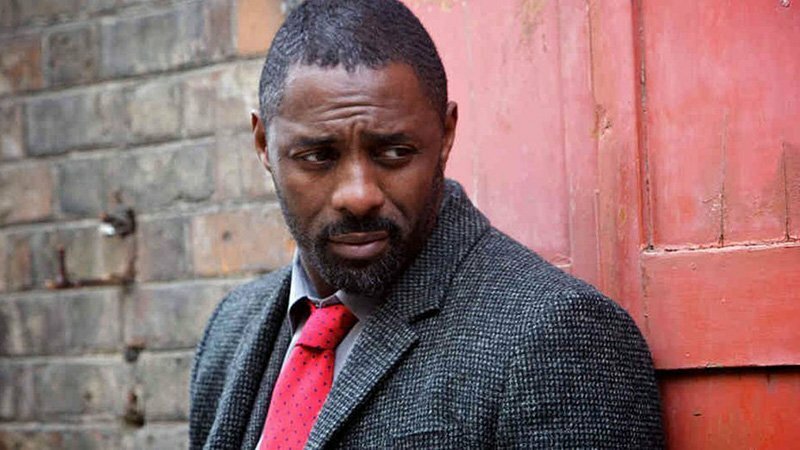 The post Idris Elba to Star in Ricky Staub’s Feature Directorial Debut Ghetto Cowboy appeared first on ComingSoon.net.